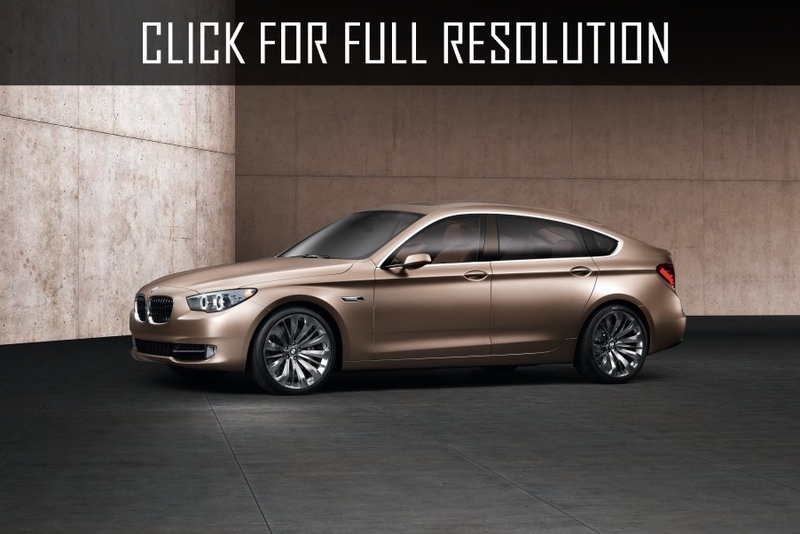 BMW 5-Series Gt serial version was presented to the public at the Frankfurt Motor Show. The company confirms that combining several models into one gives opportunity to create whole new car segment. 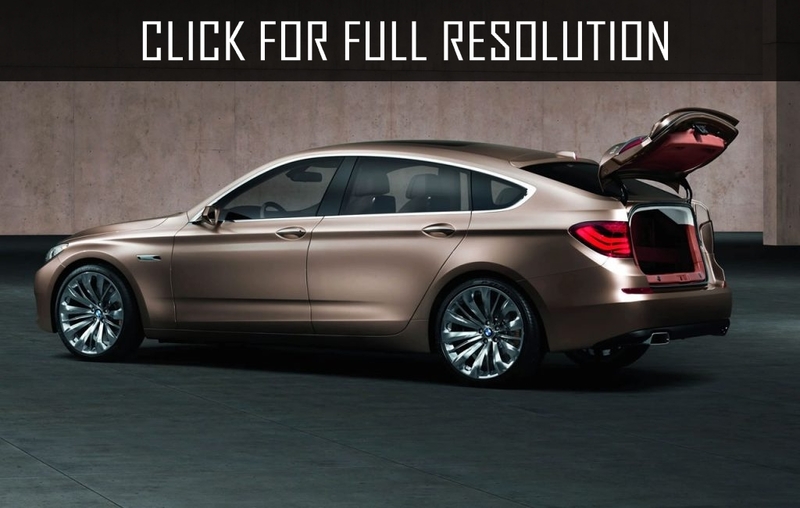 Bavarian engineers combined luxury executive sedan, graceful coupe, SUV versatility as well as spacious salon with large range of options, and station wagon. 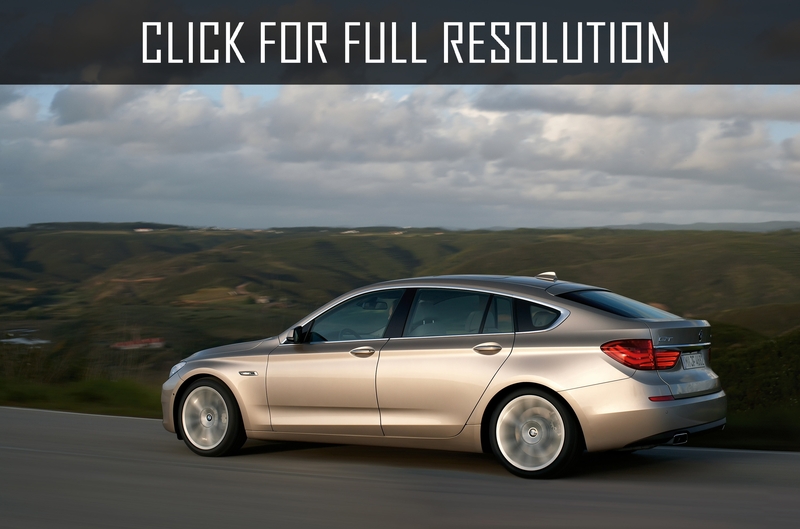 In 2009, BMW Gt (BMW Gran Turismo) was introduced at the Geneva Motorshow, which was designed based on the concept of PAS (Progressive Activity Sedan). 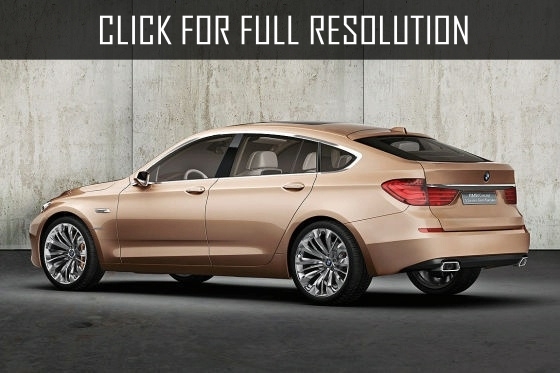 BMW Gt has an unusual body among BMW models, which reminds hatchback and crossover. 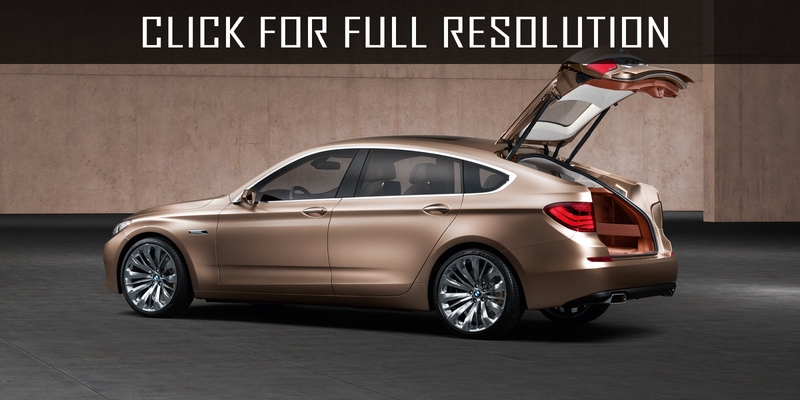 The exterior of BMW Gt looks elegant and exclusive. The interior is indisputable standard of comfort and luxury of premium class. For the driver installed comfortable brand seat and for rear passenger, seats provides many regulations that allow to control the angle of seat back. In addition, base complete set of BMW Gt provides rich equipment set including, complete electronic package, premium sound system, multimedia system, cruise-control, climate control and many other high-tech options. For active safety of BMW Gt is rosponsible ASR, ABS, EBA, ABS, EBD, ESP and many others. 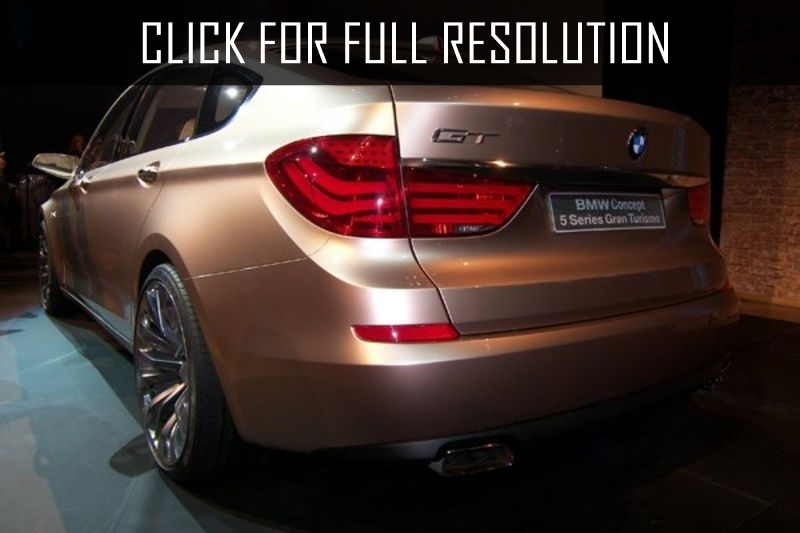 BMW Gt is represented in several modifications. 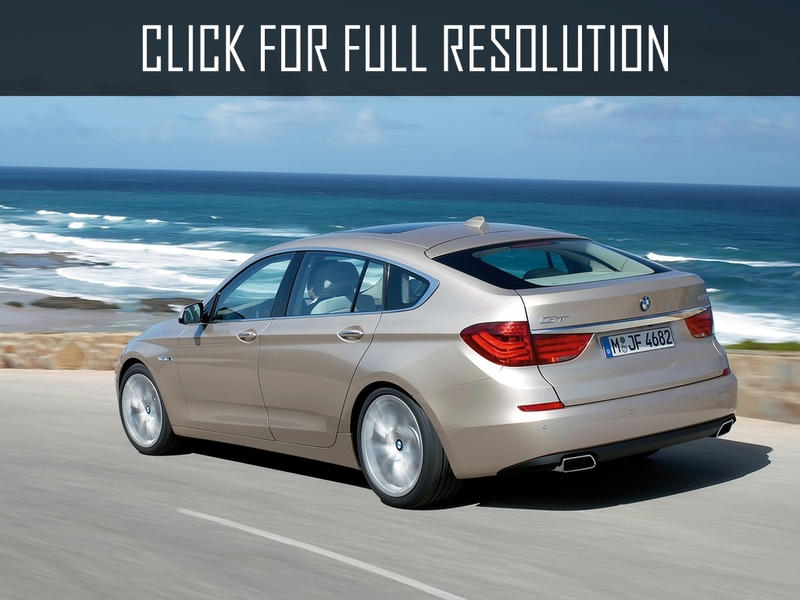 There is a powerful petrol as well as economical diesel engine. 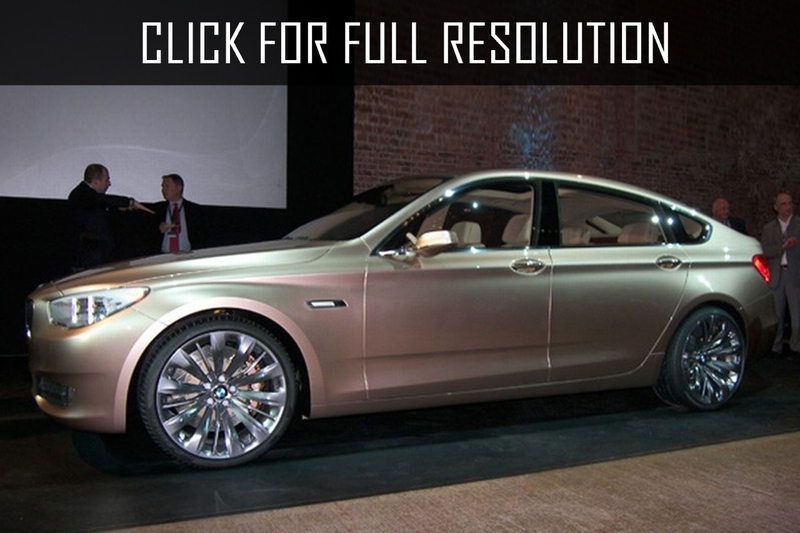 The most powerful modification of BMW Gt is BMW 550i Gt with V8 gasoline motor volume of 4.4 liter. The version accelerates to 100 km/h in 5.4 seconds, but the speed is electronically limited to 250 km/h. 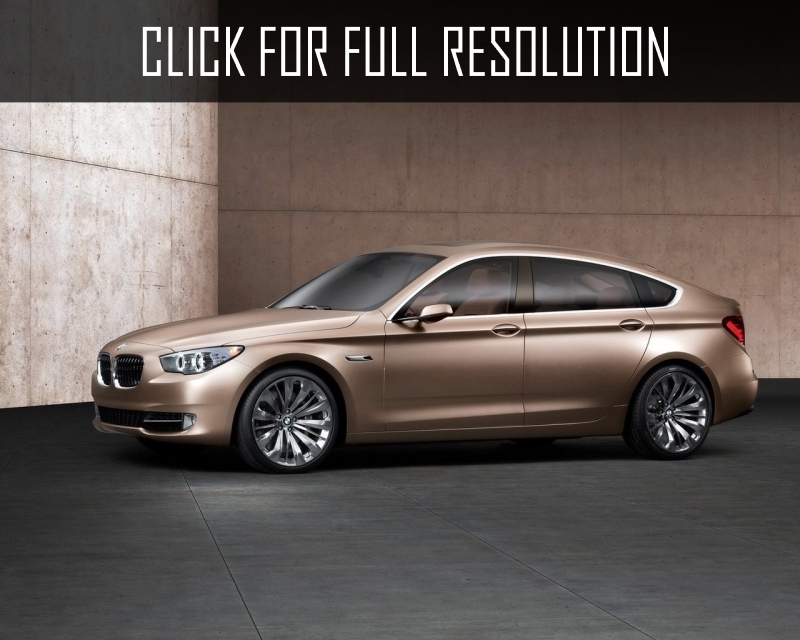 All BMW Gt versions have equipped 8-speed automatic transmission.